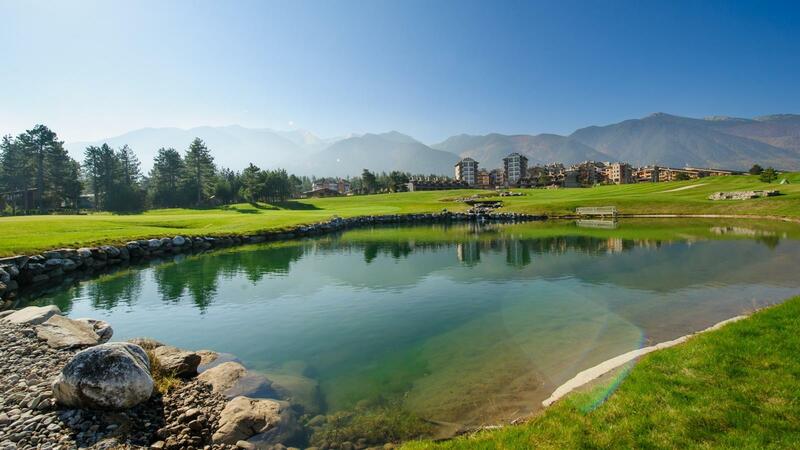 One of the great attractions of playing golf is that you get to enjoy nature at the same time as playing sport and this is definitely the case at Pirin Golf & Country Club. 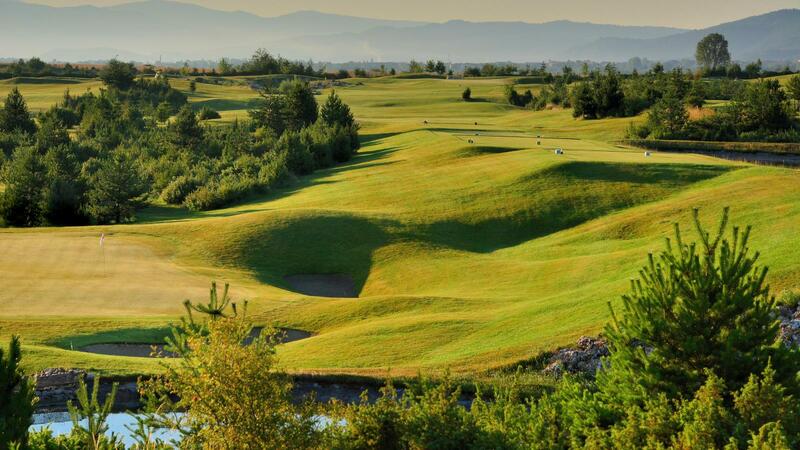 Set against the towering back drop of the stunning Pirin Mountains, the Ian Woosnam Golf Course encapsulates what it means to play golf in the mountains. 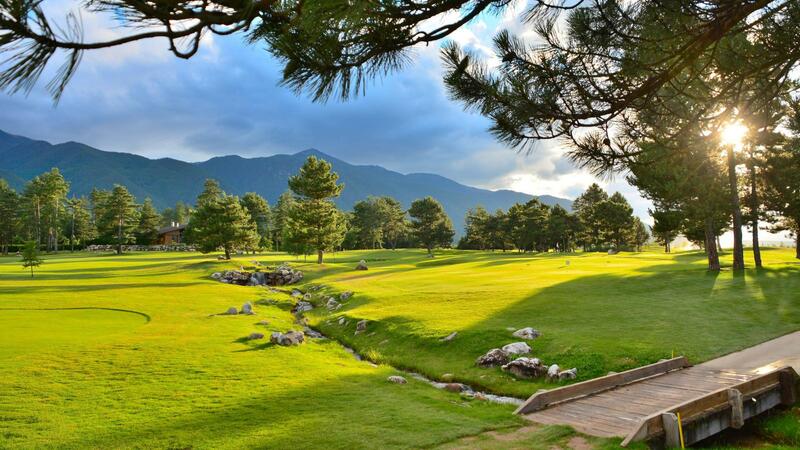 The golf course takes you on an adventure through the rough and rugged terrain, which is designed to excite and challenge golfers of all levels, while still being enjoyable for beginners. No matter how far you hit the ball or whether you prefer to take the aerial route or chip and run it, there is a route from the tee to the green for every golfer to discover. The pride of the club is the outstanding 18-hole Course A, Par 72 championship course designed by the winning 2006 Ryder Cup Captain, Ian Woosnam. 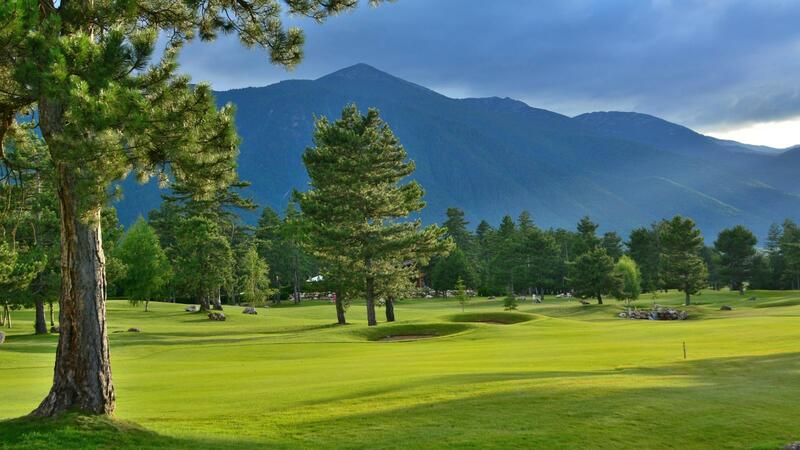 The second course is named after the surrounding area, i. e. Pirin Pine Course, Course B and at the moment features 5 fully constructed holes. It is designed by a young German company. We offer a variety of golf courses: courses for beginners (green card and tournament courses) and for advanced golfers (handicap course, intensive training day with PGA professional Wim Koudjis, long game and short play courses, family course, course for parents and business course). The players´ weaknesses and strengths are assessed on our terrain for short game where they receive individual training directions. The practice range (Driving Range, Pitching Range, and Putting Green) is situated in the heart of the resort. 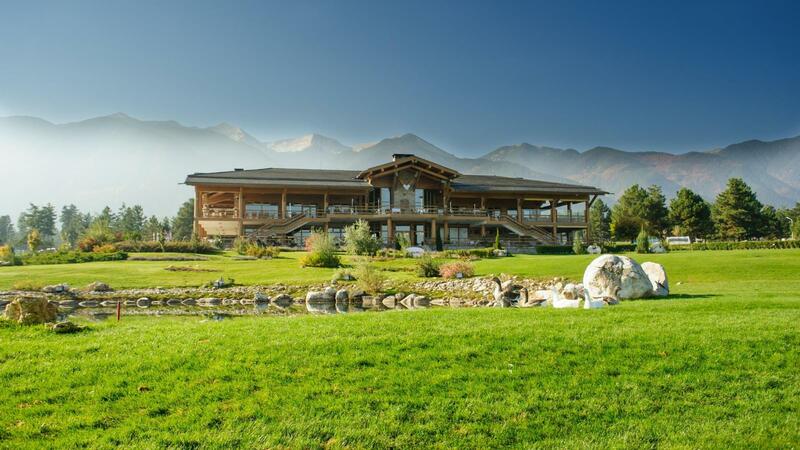 It lays between the golf courses Ian Woosnam and Pirin Pine. 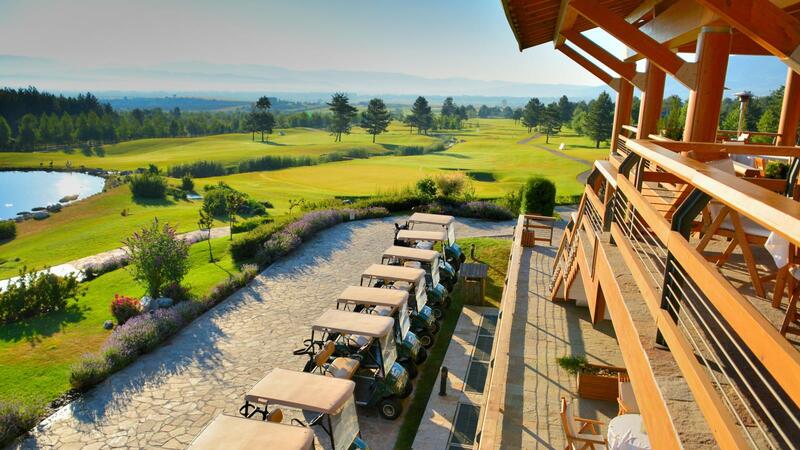 Eager golfers could practice and improve their skills in one of the biggest and most impressive Golf academies in central and Eastern Europe. The academy includes sophisticated video training equipment and managed by Wim Koudjis, certified by the European Professional Golf Association.